Today, with the help of our in-house cultivation, we pride ourselves on our true crop-to-cookie delivery, and distribute our award-winning confections to nearly 500 recreational and medical dispensaries throughout Colorado. Both consistency and potency have always been king here at Sweet Grass Kitchen, which is why we choose to infuse our edibles with only the best: pure THC distillate and our slow-simmered, triple-strained, full-flower cannabutter. 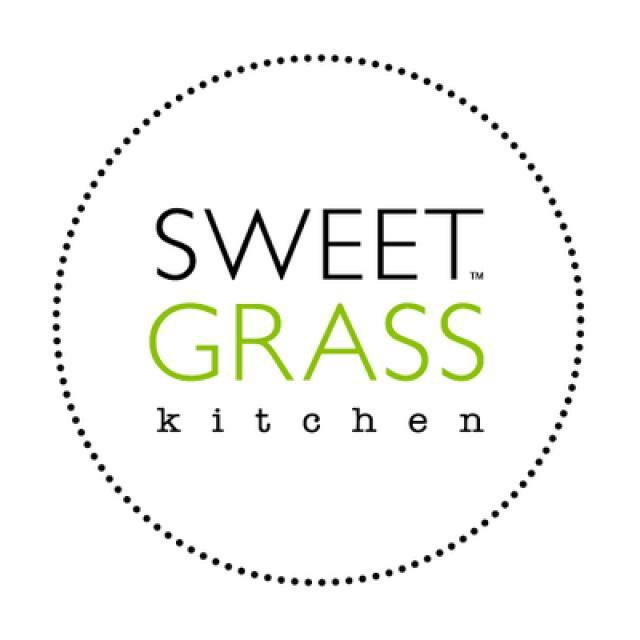 Through it all, Sweet Grass Kitchen has become synonymous with creative, effective, and delicious baked goods. Our harvests, cannabutter batches, and innovative products are tested by multiple state licensed laboratories, so you can always count on consistent potency and effect.